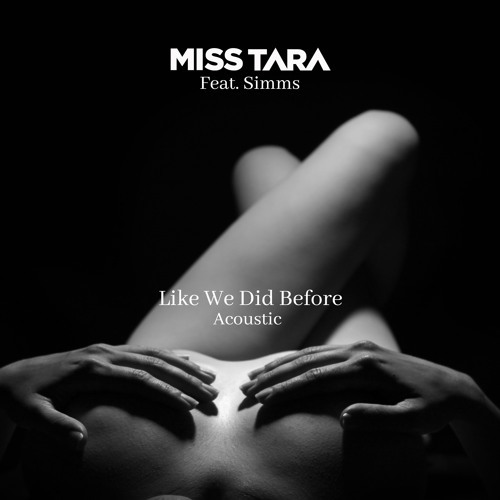 Miss Tara takes on dance music owes much to her work of underground Tech House sound but she also love putting out Dance Pop ambient and experimental works on her label Bonnies Records. Miss Tara has always been comfortable embracing the contrast between dark and light. This is the Acoustic Edit.